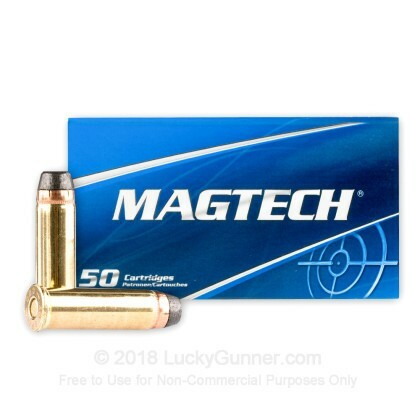 Newly manufactured by Magtech Ammunition, this product is excellent for self-defense. As advertised. Perfectly satisfied with my purchase. 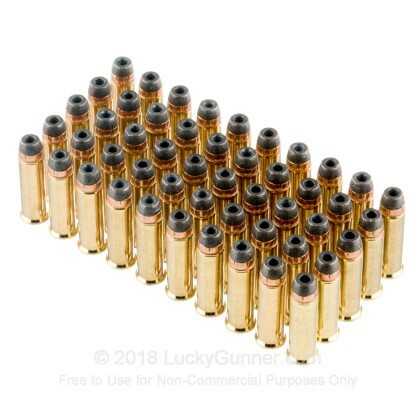 I fired several speed loaders of 38 spl in an std S&W Airweight soon after receipt. 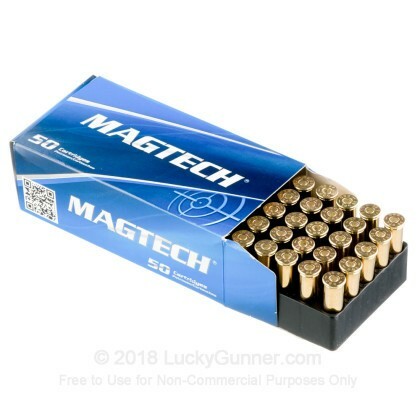 It is great ammo, functions well and feels solid out of a ( non-+P) Airweight. 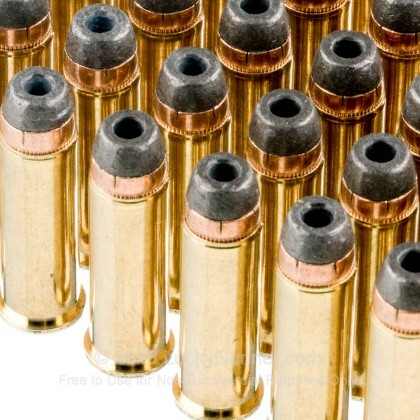 Q: Do these leave less lead residue in the revolver barrel than all-lead bullets? A: Yes, the copper jacketing will keep the leading significantly reduced. Many will not fire any other type of bullet in their revolver for this reason. A: Hello Danny, Yes, these 158gr. 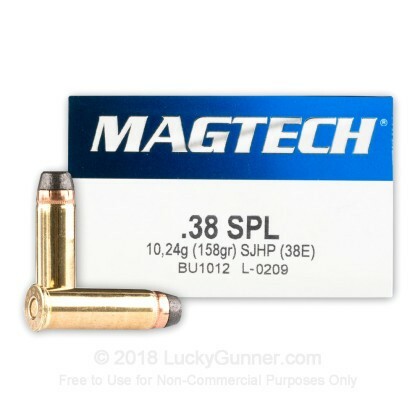 JHP rounds by Magtech in .38 Special will work in your S&W Bodyguard. 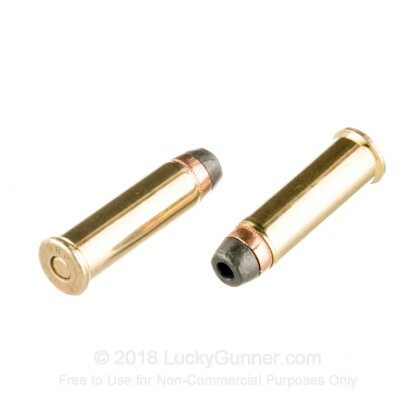 These make excellent target and defense rounds and you should have no problems with them.